At our company, we are driven by the passion to help senior population stay connected with their loved ones as well as care givers and support base. 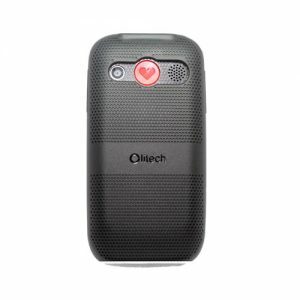 We love to be part of an upgraded life for seniors and that is why we dedicate ourselves to bring our unique simple phones for seniors. Our main goal is fueled by the passion to keep the senior population stay connected with their loved ones and support base. The current fancy phones out there do not facilitate easier use by seniors. We are dismayed by the fact that these fancy phones popping up every day in the market care less about the senior population and targets only the young generation. The technology makes everything smaller which makes it so difficult for those of us that have to cope with hearing or eyesight issues. Another bigger challenge is the fact that not so many options of mobile phones for old people are in the market. At our company, we aim at ruling out these challenges by making available to you products that can impact your life by making it hassle free and easier. We bear in mind that most seniors have issues of degrading vision or hearing capability and that is why you will find that all our seniors’ mobile phones have special features to reduce strains. 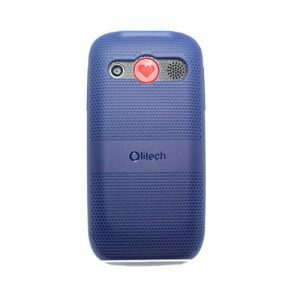 Special features on our phones include large buttons with clearly labeled numbers and letters, large screens, bright LED light, SOS button, programmable quick dials, adjustable ringing volume, hearing aid compatible and many more features. 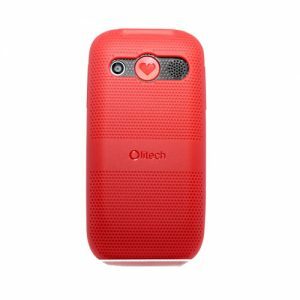 Each of our phones have as many special features for seniors as possible and we offer you a wide range of options to choose from. 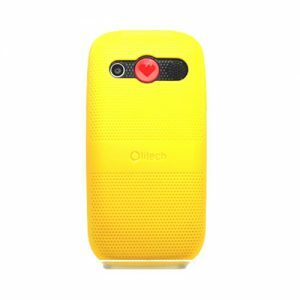 At least each phone has a special feature that makes it stand out from the others but all are suitable for all seniors. 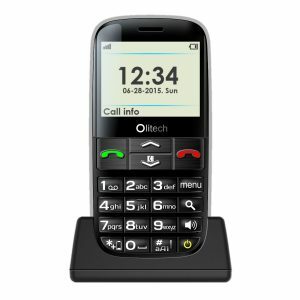 Our simple phones for seniors are of top quality and meet industry standards. 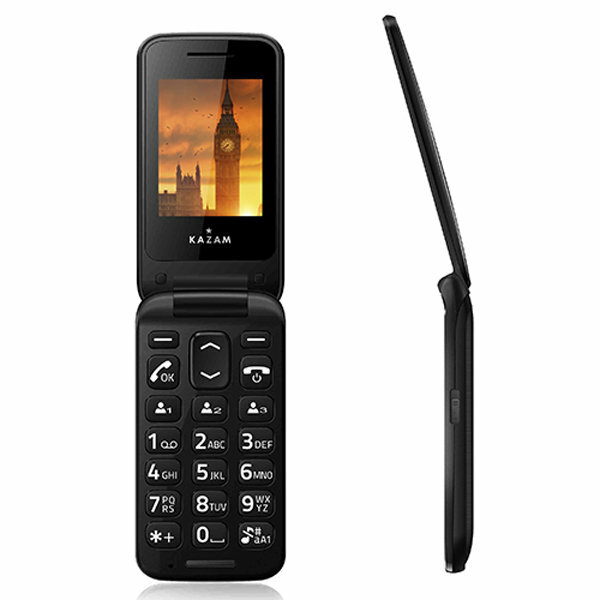 Moreover, these mobile phones also come with manufacturer warranties, which may vary according to a particular phone. Our range of products will continue to include many other products for seniors that are not currently available in the country. In the near future, we aim to provide disability, mobility as well as healthcare devices for seniors. We aim to become a company that specializes on products that facilitate easier living for seniors.